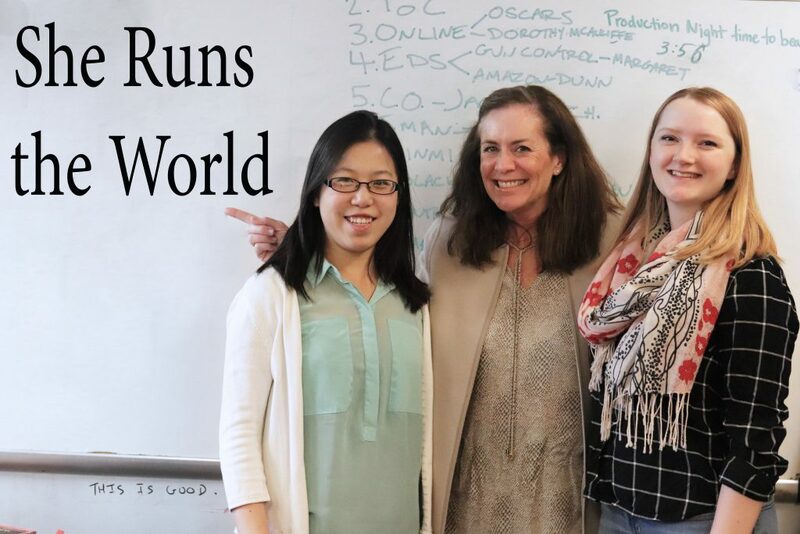 In this episode of She Runs the World, Kaei Li and Emily Jaster are joined by News Editor Margaret Gach in a discussion with Dorothy McAuliffe, the former First Lady of Virginia. In this episode, McAuliffe talks about projects she worked on and her policy goals as First Lady, such as free school breakfasts and nutrition. She also emphasizes the importance of youth activism and other social movements. McAuliffe is a GU Politics fellow for the Spring 2018 semester.